IT IS amazing what a little pastel-coloured card can do to empower individuals and communities. Whether it is a blue, yellow or a green card, a driver’s licence opens up so many opportunities. Tairawhiti REAP executive director Ani Pahuru-Huriwai knows only too well. She has seen the impact of how it can change people’s lives, especially for those living in rural communities.“A driver’s licence is a basic-level qualification,” she says. “In many cases you can’t get a job without a full driver’s licence. Or you need your full to be able to sit your heavy vehicle licence so you can get a good job. “Or you can’t leave the country for a job you have lined up, because you have fines from being caught driving without a licence. 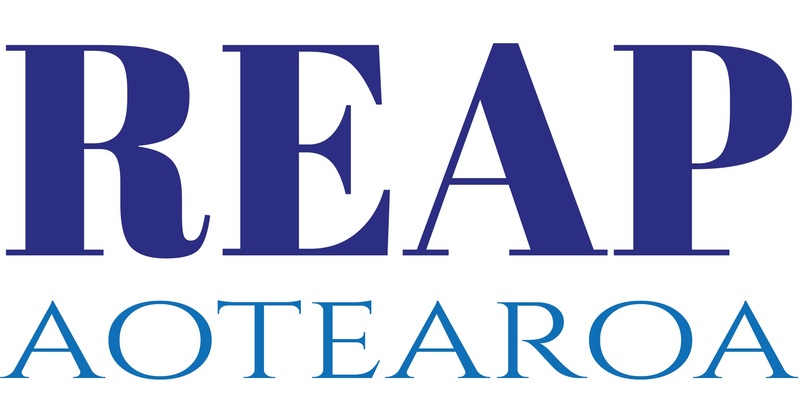 REAP (Rural Education Activities Programme), in collaboration with the McInnes Driving School, police, Vehicle Testing New Zealand, Te Runanganui o Ngati Porou, Maori wardens and Te Puni Kokiri have been helping people get equipped through the graduated driver licensing programme. The most recent round had 38 people graduate from the rural areas of Wharekahika (Hicks Bay), Ruatoria and Uawa (Tolaga Bay). Of these graduates, 21 went from learner to restricted and 17 from restricted to full. Since last year, the TPK-funded programme has turned out 134 graduates from Wairoa and the East Coast. “It all began in Wairoa. People kept banging on our Wairoa office door inquiring about driver licences. We couldn’t ignore, the demand was so high. “REAP do a personal development plan with each participant and see what other licences they would like to do further down the track. East Coast participants were transported to Gisborne by REAP to do one or two driving lessons with McInnes Driving School and the following day would sit their test in a vehicle provided. “This proved to be a winning formula, with the added value of sitting their licence with friends and family. However, more funding is needed to keep the programme running, to help people reach the next level as well as push it out to the Gisborne rural areas. 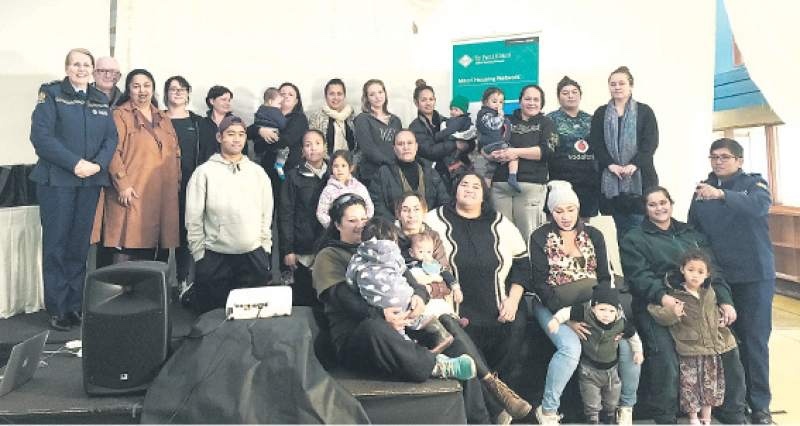 “We have 96 people in Wairoa who achieved their learner licence and now what? We’ve set up an expectation and we can’t do anything about progressing because we haven’t got the funding. “To do a really good job of it and make a dent in things like licence-related traffic offences, we need more funding for these programmes. REAP is gathering data for the rural areas surrounding Gisborne, so they can put a proposal together to the Government to service these communities.